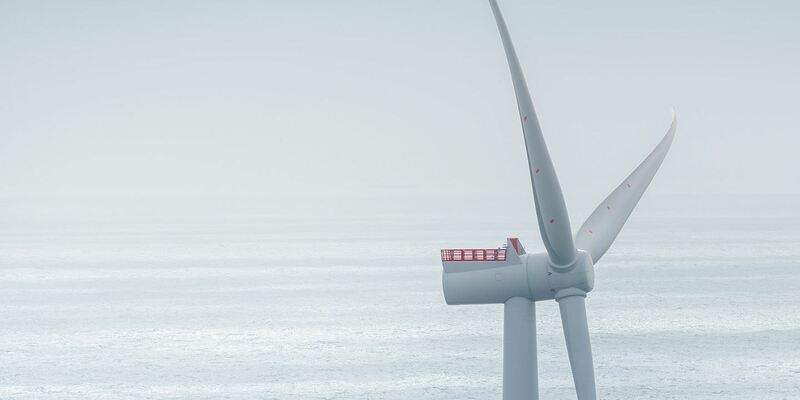 Leading the way forward, our engineers and technicians pioneered the offshore sector back in 1991, with the world’s first wind power plant in Denmark. Since then, Siemens Gamesa has grown to become the global leader in offshore power generation. Offering full-scope solutions and services, our people and products will guarantee the success of your next offshore project. The demand for global electricity is projected to keep increasing. In the worldwide quest for more renewable energy sources, the rapid development of offshore wind power acknowledges it as the future of the sector. The exponential rise of offshore wind energy can be attributed to a number of factors – including abundance of space and greater, consistent wind resources, which result in an energy output up to 40% higher than onshore. The EU in particular has experienced huge offshore wind power expansion in recent years. 4,149 turbines are now installed and grid-connected, for a cumulative total of 15,780 MW. Including sites under construction, there are 92 offshore wind power plants in 11 European countries. The rest of the world is catching up too – China had a total of 2,788 MW offshore wind installed end 2017, and is speeding up its developments. Additionally, the US came onboard in 2016 with its first offshore wind farm off Rhode Island. Such global growth has helped drive investment into the sector and interest has led to a substantial decrease in prices. In the UK the cost of offshore wind has fallen by an average of 47% since the last UK auction results were announced in February 2015. In offshore, Siemens Gamesa is the number one player in the market, with the largest installed base and the largest order book in the industry, with more than 70% of market share. The offshore wind market is growing strongly, delivering a long-term cumulative market growth of 13% globally up to 2025, led by installations in Europe, followed by China, Taiwan, and the US. We aim to retain the number one position in Europe and China with a unique brand and mature value chain that will allow us to capture the pole position in emerging markets, such as the US or Taiwan. At the same time, our state-of-the-art technologies and solutions for offshore help us to secure continued LCoE reductions, essential in a subsidy-free offshore market. With this objective, we will continue improving competitiveness of our Direct Drive platform through technology and setting a solid foundation for a future step-change to a new platform by 2020. In 2019, we introduced the new SG 10.0-193 DD. A turbine evolved from five generations of proven offshore direct drive technology – and with every new step forward in this technology, we continue to ensure greater performance. All while maintaining the same reliability that customers and partners depend upon. 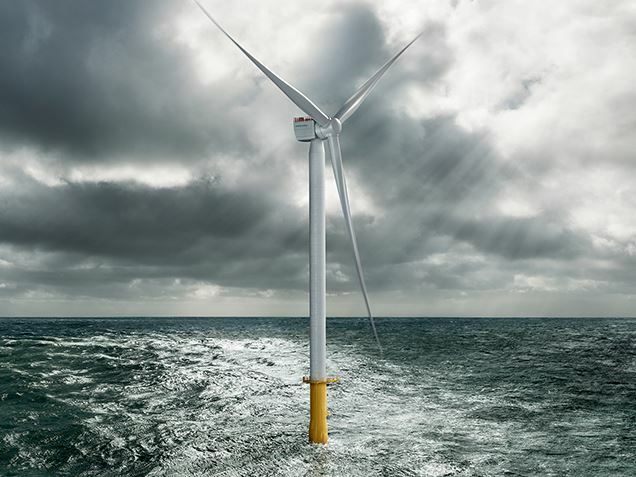 So that in the turbulent offshore market, this 10 MW offshore wind turbine stands out from the crowd with its strong performance, swift time to market, and low risk. Lightweight and robust, the SWT-6.0-154 is designed to exploit a range of offshore environmental conditions.